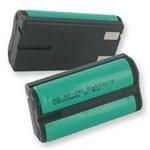 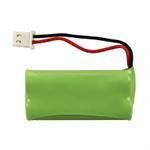 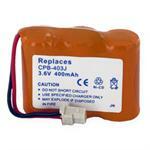 BT18342: 2.4 volt 400mAh NiMH battery battery for Vtech cordless phones. 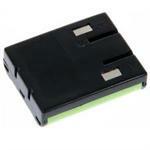 Compatible with BT-183482, BT-283482, DS6401, DS6421, DS6422, 89-1348-01 etc (see full x-ref list below). 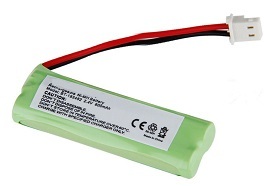 Compatible with Handset Cordless Phone Models: Vtech BT183482, BT283482 BT-183482, BT-283482, CS6114, CS6114-2, CS6409, CS6419, CS6419-2, DS6421, DS6422, DS6423, DS6424, DS6425, DS6426, LS6425, 89134801, 89-1348-01, DS6401, DS6421, DS6422, LS6425, LS6426, LS6475.